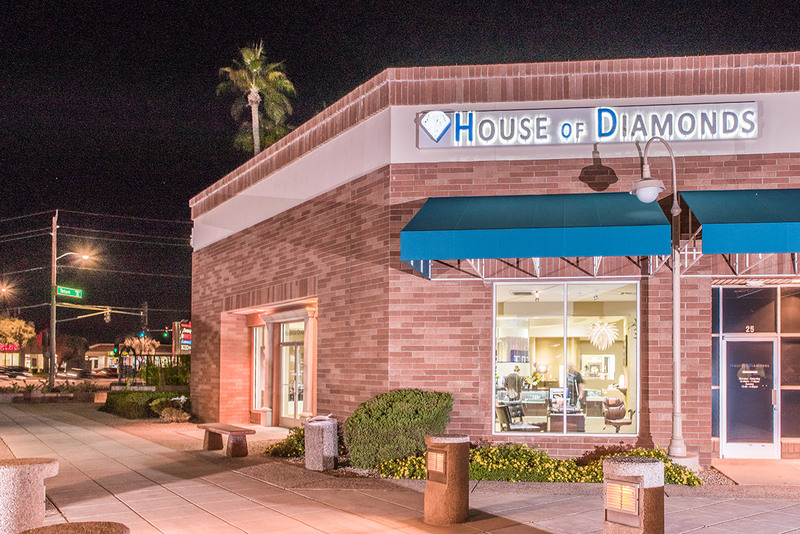 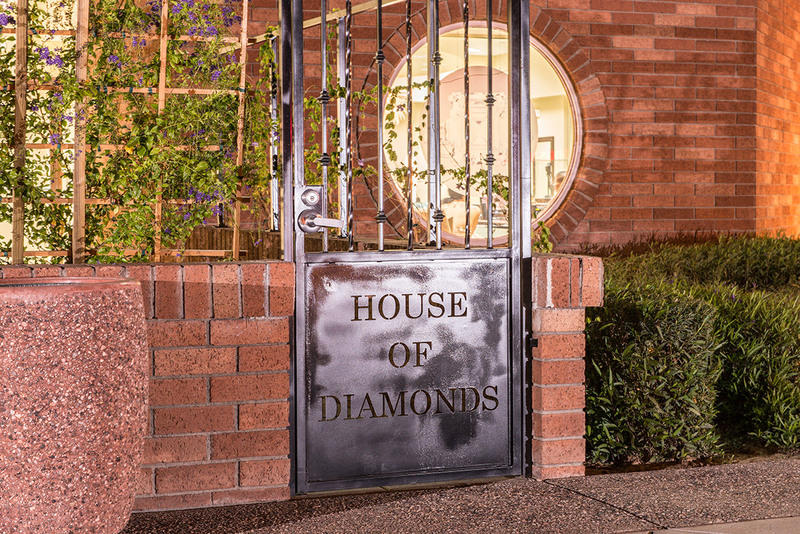 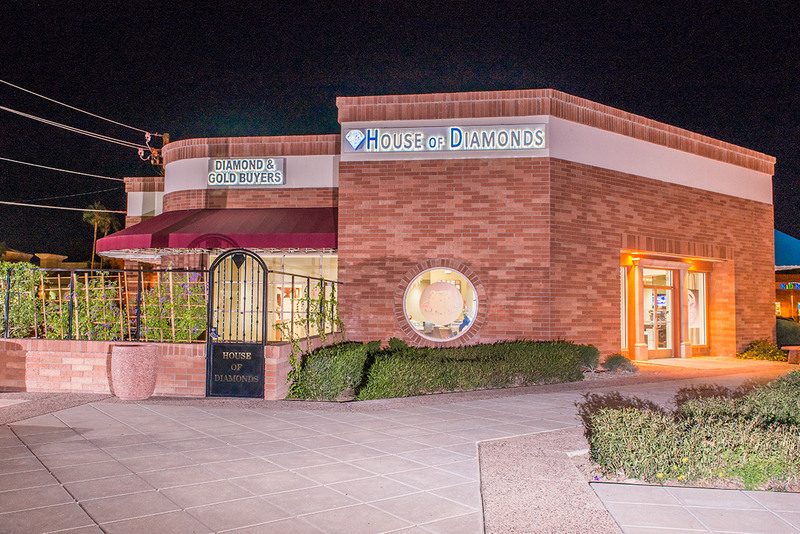 Here at House of Diamonds we believe that every piece should not only be special but meaningful as well. 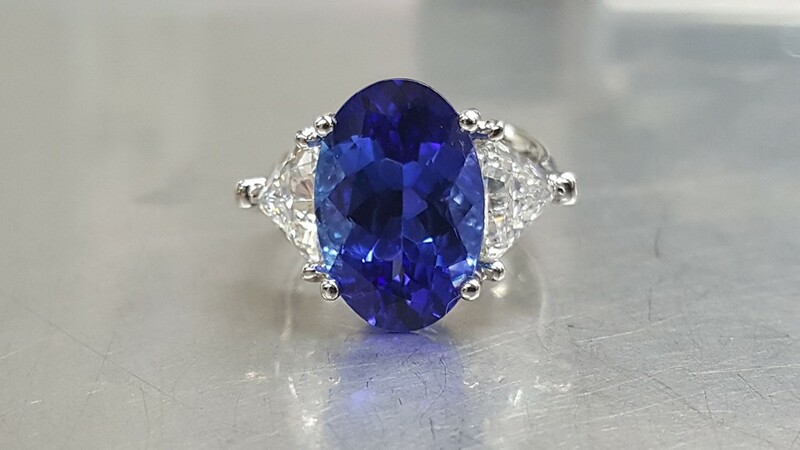 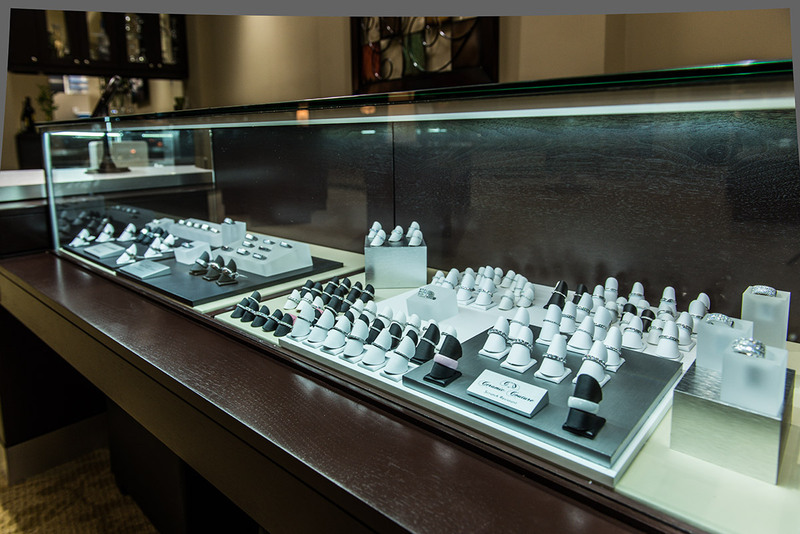 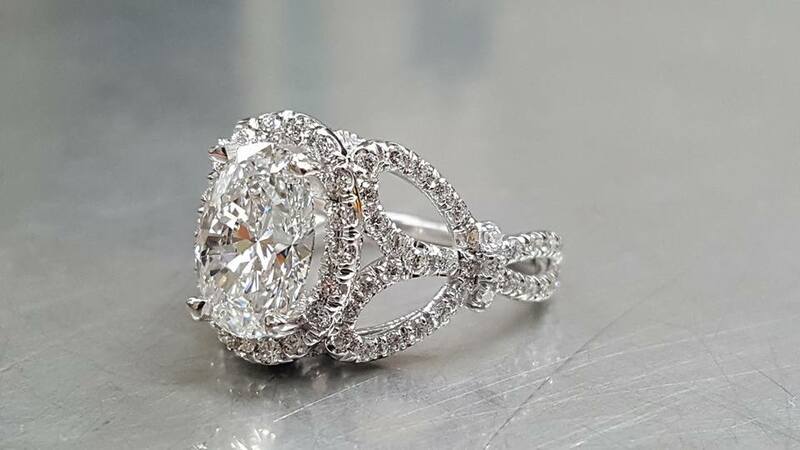 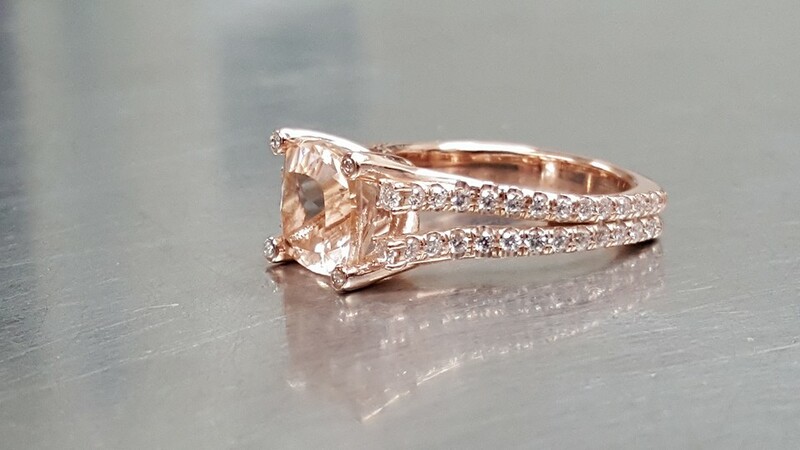 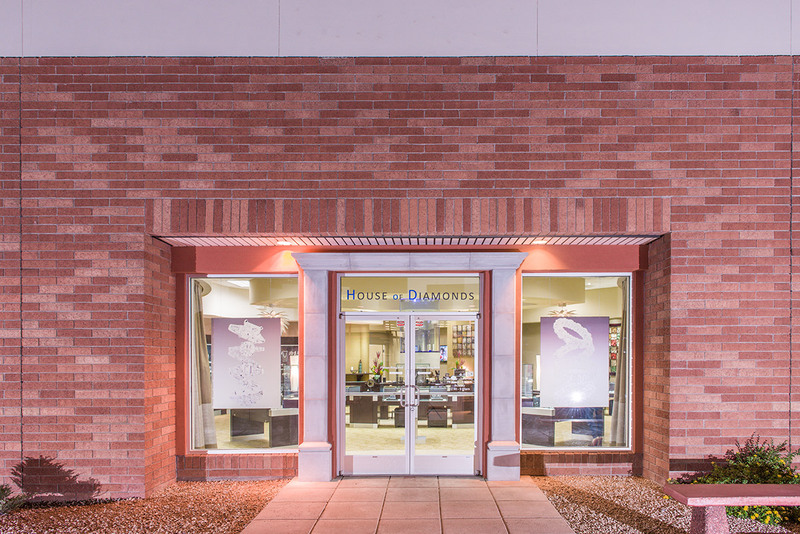 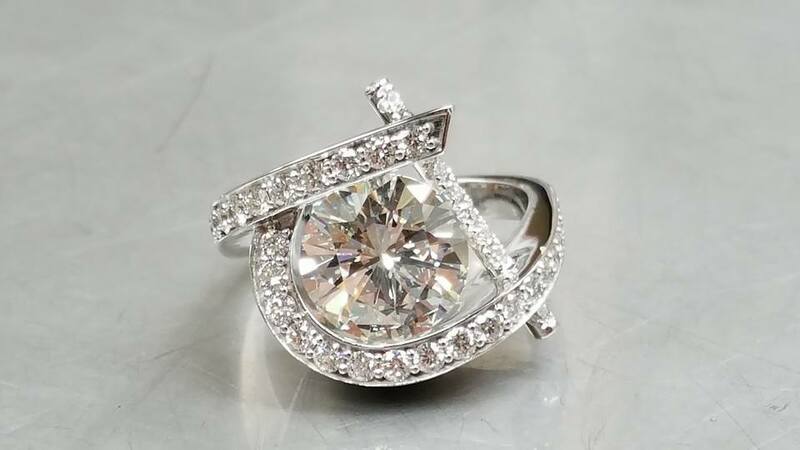 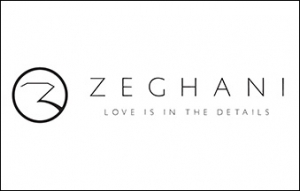 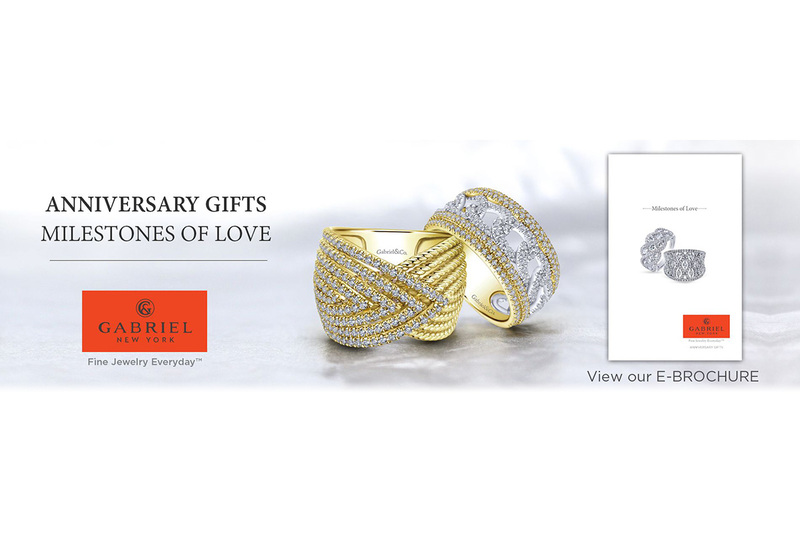 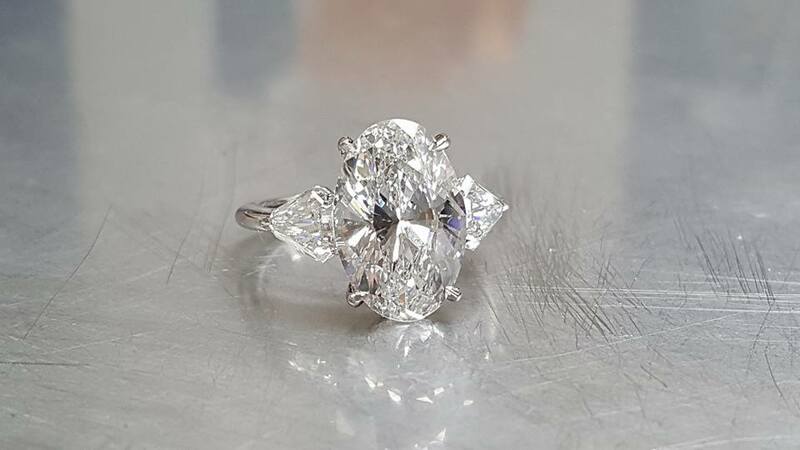 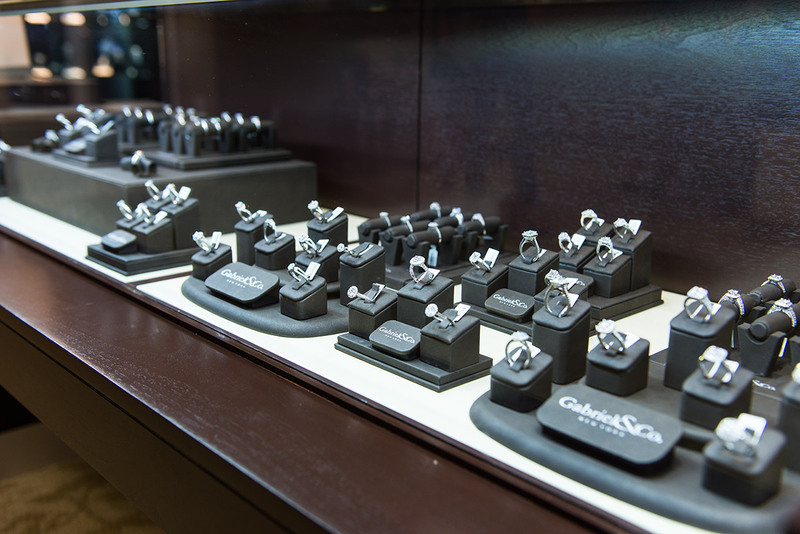 With over 50 years of experience in the jewelry industry and our ability to manufacture everything in-house, we can make your dream piece of jewelry a reality. 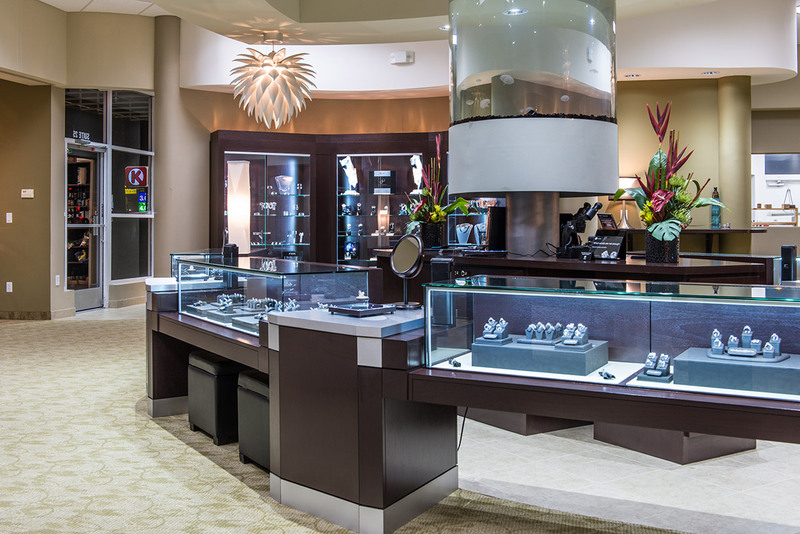 Since everything is done on-site there are no excess costs that are passed down to the consumer. 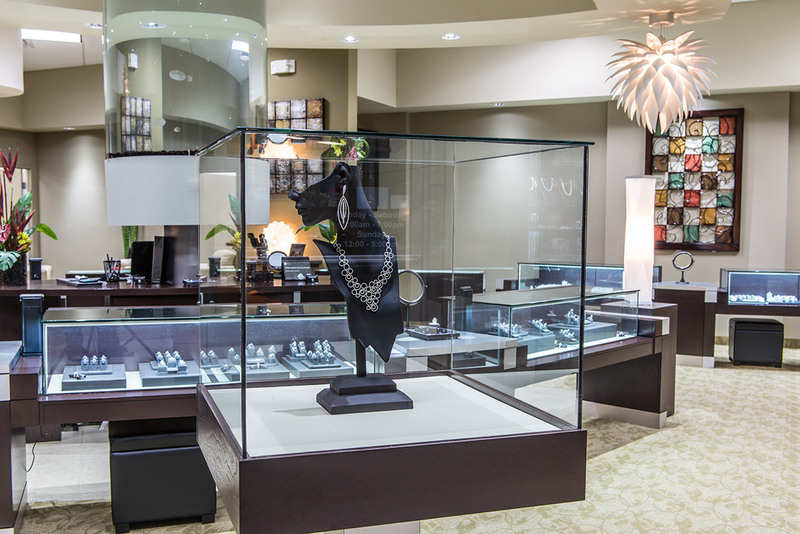 Every piece we make comes with a life-time warranty and maintenance included at no extra cost. 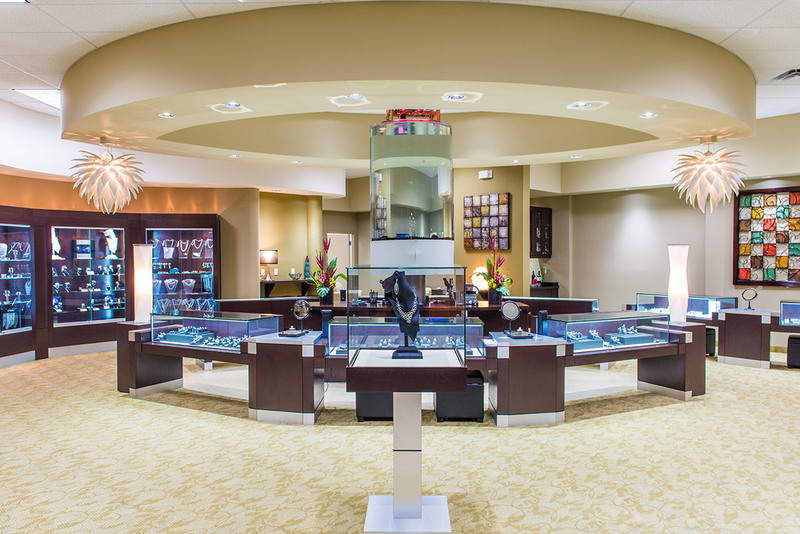 We strive to not only make the best piece of jewelry for the money, but to also be your family jeweler for life!